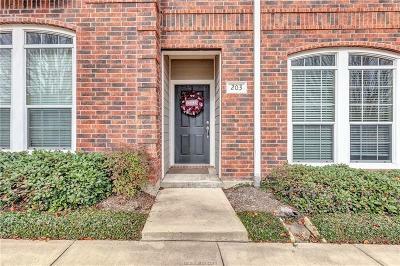 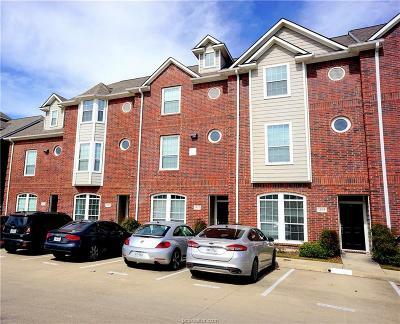 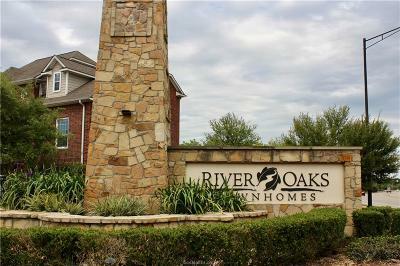 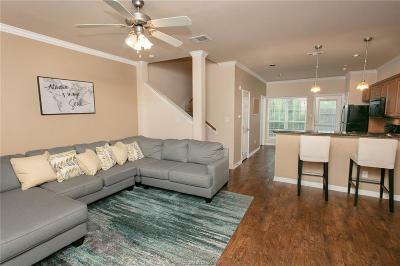 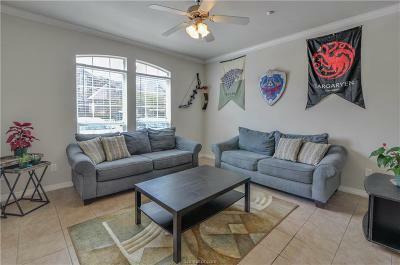 River Oaks Townhome Condos are located in gated community, close to A&M Shuttle bus stop, restaurants & shopping center, walking distance to Wolf Pen Creek park and Post Oak Mall. 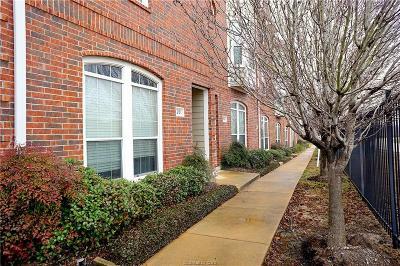 Spirit Ice Arena is just across the road. 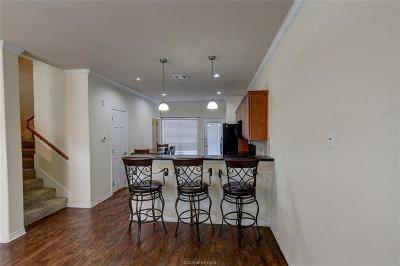 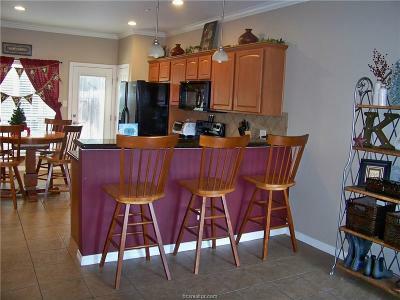 This condo complex has amenities like swimming pool with 2 hot tubs, workout facilities & clubhouse with coffee bar & Wi-Fi. 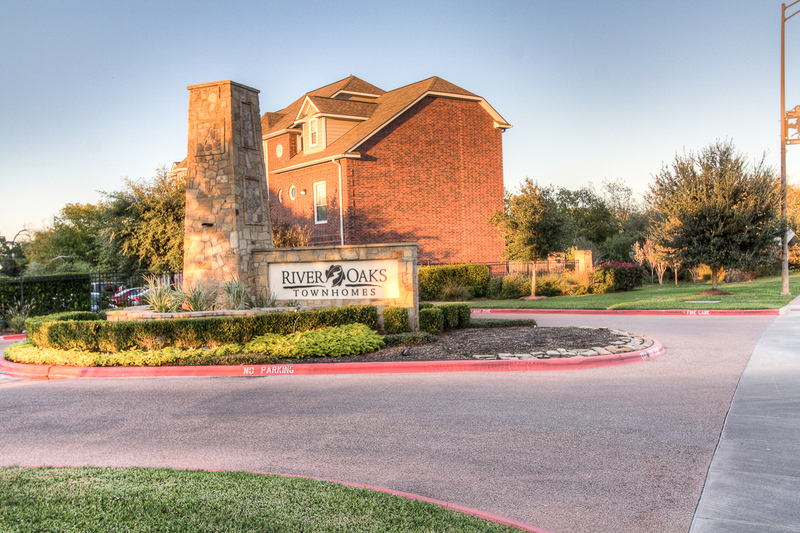 River Oaks Townhome Condos are zoned for College Hills Elementary, Oakwood Intermediate, A&M Consolidated Middle and A&M Consolidated High School.